The style is not showing. 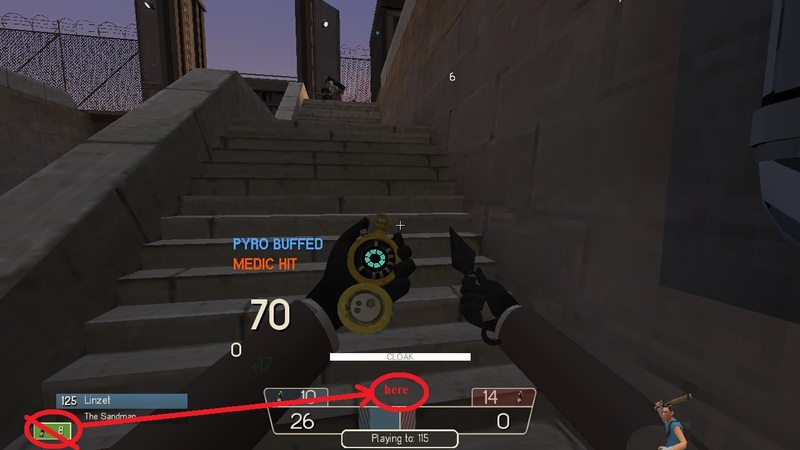 How can I make the demoman/scout charge bar meter bar to animate when it's full or to change it's color from white to something else? how do I change the highlighted text color? by changing the "armedFgColor_override" colors for each class in "classselection.res"
How to move the "bottles" position from bottom right to top left? Did they not add anything to control the placement of the PD hud? I'm using RaysHUD and I can't find it. Anybody know how I would put pvhud's damage numbers on oxide hud? I've googled and looked on tf.tv for the answer but I'm either blind or it's difficult to find. You'll probably have to install the font(s) for the damage numbers as well, assuming they're different. alright my game can't be the only one crashing upon connecting to a server since the new update? assuming it's a HUD issue, anyone able to help me with my m0re HUD? raysThe only thing flame's messed with in his HUD in regards to the invasion update was something involving the main menu (changing the cycling ad to match that of the invasion update instead of the Gun Mettle update) and the quickplay menu (making the quickplay screen display a splash image for Invasion maps). Any crashing you might've experiences due to this update is not caused by the HUD you're using, but rather the update itself. The only thing flame's messed with in his HUD in regards to the invasion update was something involving the main menu (changing the cycling ad to match that of the invasion update instead of the Gun Mettle update) and the quickplay menu (making the quickplay screen display a splash image for Invasion maps). Invasion broke RaysHUD. Need help! Where can i edit the new Watergate stuff? How do I make it so changing to and from minmode change health/ammo positions? STOGEHow do I make it so changing to and from minmode change health/ammo positions? Just add xpos_minmode and ypos_minmode lines to your health and ammo with the new, different positions. SmesiWhere can i edit the new Watergate stuff? 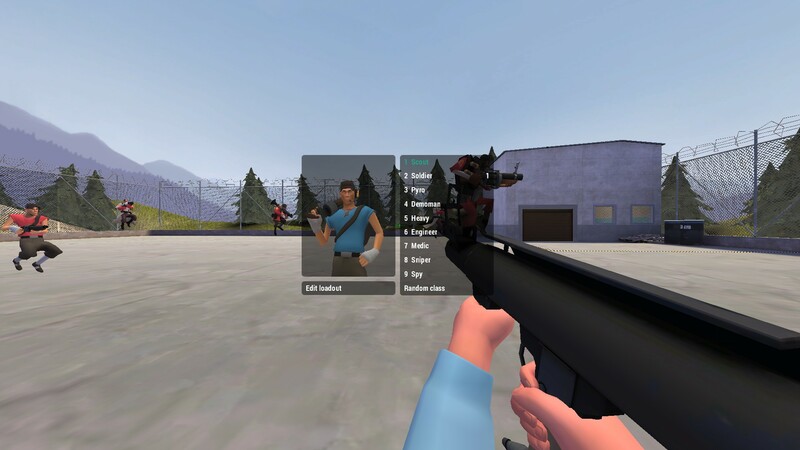 You can find it in your /Team Fortress 2/hl2/resource/ui folder. Just copy it from there and put it in your custom resource/ui folder. I want to quickly and easily add name plates to my STV spectator HUD. I also want to easily disable them. Is there a convar for that? How would I add name plates? If there's no convar I can just create two versions of my HUD and load one when I'm casting. Thanks!